I am a black mixed-raced cis queer woman with over 20 years combined experience as RMT, improv dancer, and theatre artist. Through an exploration of inherited transgenerational impact of slavery, my somatic practice has been one of embodied ancestral research which has led me to indigo. I am informed by contemporary resistance movements, for example BLM and Generative Somatics, which embody and display forms of resilience despite the impact of current imperialism. With that, I want to examine both the pathologization and the celebration of the body through its relationship to indigo as a slave crop, as well as the story which lives in the body that is shaped by this ancestral experience. I will be exploring indigo and its multiple forms and applications, including the process of dying, the history, migration, and growth of the plant, and its medicinal uses. I’m evolving my work into a multidisciplinary focus including textile work, movement, dye, installation, photo documentation, written and spoken word. Danielle Smith is a practicing RMT since 1996. Initially focused in Sports Massage Therapy, her craft shifted to bridging Healing Arts and Performing Arts with a focus on ancestral reclamation and body memory. Danielle has had apprenticeship training in the Arrival’s Personal Legacy Process, and has co-facilitated workshops throughout Canada, the Caribbean, and the UK. 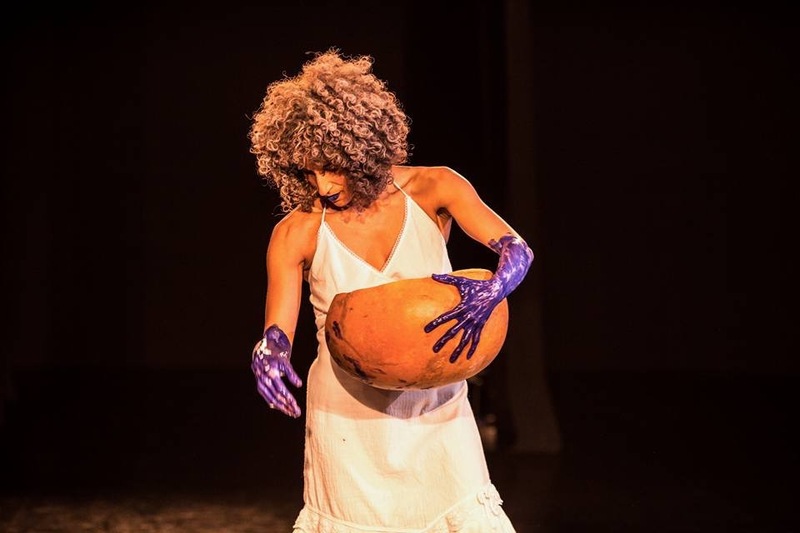 In 2013&14 she worked with the Chocolate Woman Collective as a Somatic Specialist bridging her RMT practice with her Personal Legacy Training. 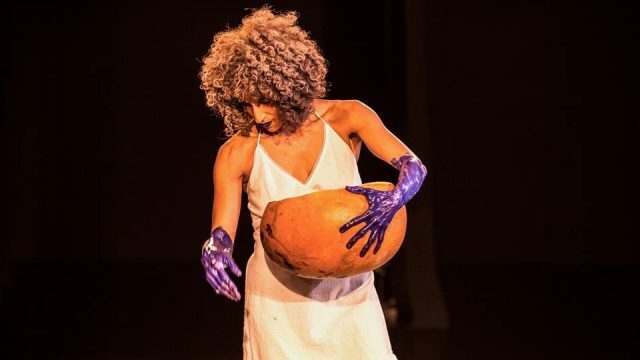 In 2016 she completed a 1-year Residency at Watah Theatre in the Transdisciplinary Arts Program, following d’bi anitafrika’s SORPLUSI methodology.